this is so amazing. i want to visit this one day! 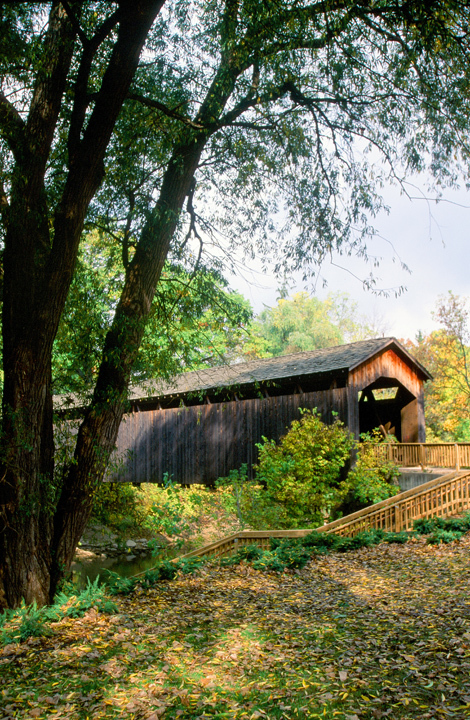 I love these covered bridges. I have seen them in the Alps in Germany and Austria.